Come dressed in your favorite school shirt- be it from your alma mater or your child’s high school. 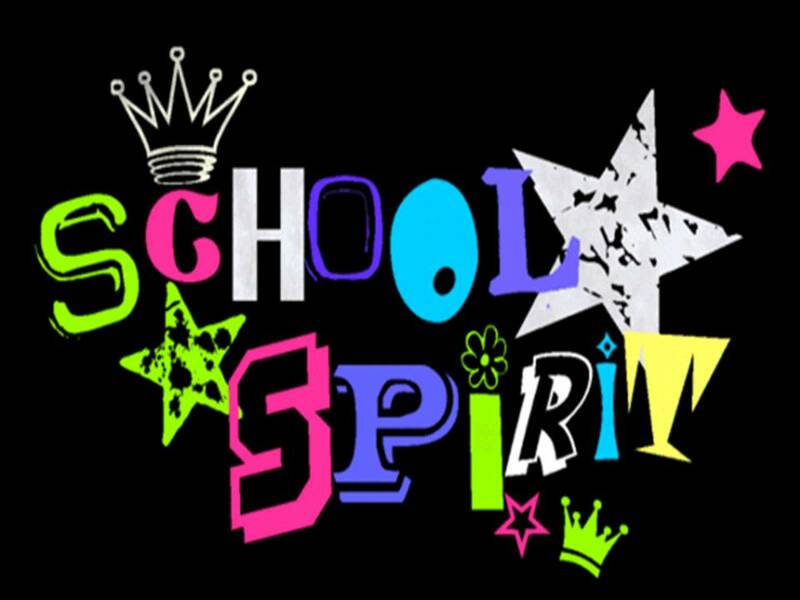 Who has spirit? CycleLuvers do! Tonight we ride and represent. Wednesday September 19 at 6:30pm! Ryan is Celebrating 3 Years with CycleLuv!